Scammers love to scam, and now they’re using the Internal Service Revenue (IRS) as bait. When it’s the holidays and tax season, this problem is even more apparent. Phishing emails are a common occurrence for everybody. If hit by one, it can be a major pain to recover from. But think of it as a safety net; there are ways to plan and prepare for when you have to deal with a phishing problem. 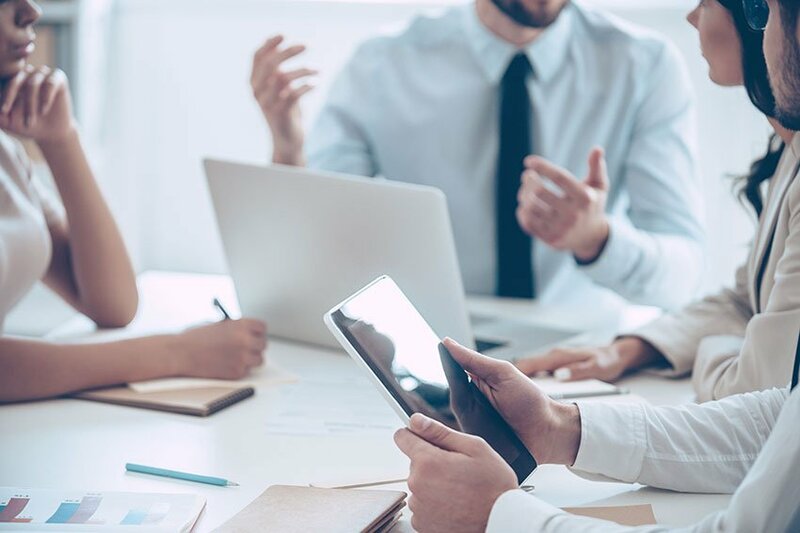 When hit by one of these emails, a mid-sized company can expect to shell out $1.6 million to recuperate their losses, according to a 2017 PhishMe analysis. That kind of money can be a fatal blow for a business. And considering that phishing attacks have gone up over 60 percent since 2016, having awareness for these situations is indispensable. Maybe you’re not sure how to identify them; then it’s time for some research. More than 76 percent of businesses reported being a victim of this particular scam. In short, a little awareness goes a long way. If you have employees, make sure they know how to spot them too. 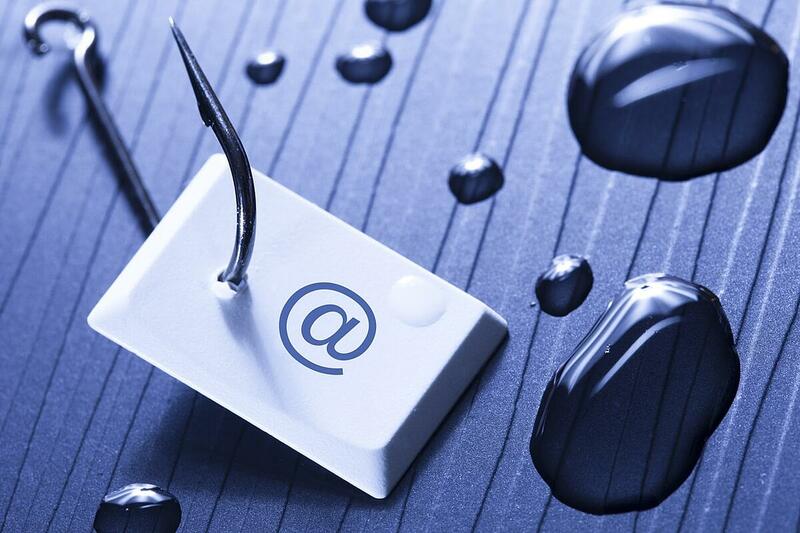 Here’s how you can determine if an email is a phishing email. The IRS compiled a great list of information that’ll help you spot a scam before it affects you. Some of the most common scams start with phones and email. And these thieves get creative: they’ll have ID numbers as well as fake names that’ll fool you into giving you money. But the thing is, the IRS is never going to give you a call or email you about personal matters. They’re going to send certified mail and they’ll never ask for money up front. Another way to spot a scam is if you are immediately threatened with legal action. If you’re getting unsolicited, fake emails from the IRS, you should always delete them once reporting them. But if you’re not sure how to spot them, here’s a few tips. Some of these emails are going to have links to sites that look real, but they’re actually a sham. All IRS-related things are going to have a web address that ends in “.gov” so if you see another ending, be aware that it’s not real. The goal of a scammer, according to the IRS, is to essentially fool the user into believing they are looking at a legitimate website. They want your personal and financial information. Don’t give it. A legitimate government entity would not need that kind of information from you because they already have access to it. If the scammer gets ahold of your information, chances are they will steal your money and your identity. It’s a scary moment, but if you’re vigilant you can avoid this costly mistake. Once you’ve got cyber insurance, you’ll also have a safety net in case you find yourself in a pickle with a phishing attack.